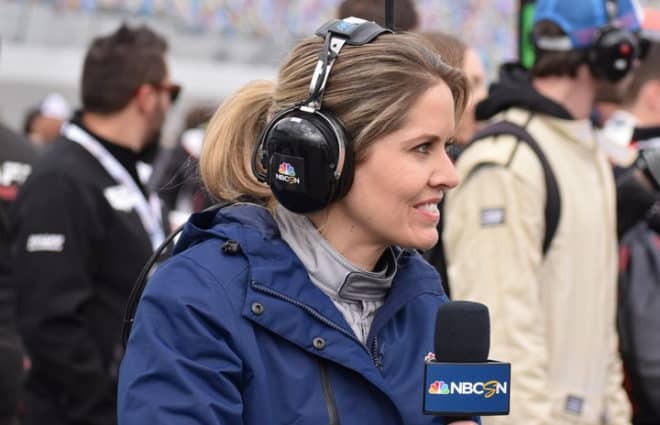 The final race of the Round of 8 for the Monster Energy NASCAR Cup Series playoffs resumes this Sunday (Nov. 11) with the Can-Am 500 at ISM Raceway in Phoenix, Ariz. The green flag flies Sunday at 2:30 p.m. ET on NBC. Also, with only 0.1 points awarded for each lap led by a driver, the need for a dominator is less important when building a winning lineup. The 312-lap race will only have a total of 31.2 points up for grabs in this category. Take note when building your roster and focus on midpack drivers who can climb up toward the front on race day. Once news broke Wednesday the No. 4 team failed post-race inspection following its win at Texas Motor Speedway, Harvick’s title hopes took a hit. 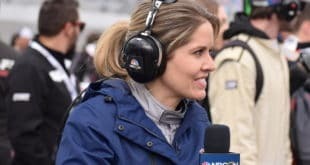 The Stewart-Haas Racing driver will be without crew chief Rodney Childers (along with his car chief) for the remainder of the 2018 season. He was also docked enough points to bring him down to only three above the cutline going into Sunday’s race. Fortunately for Harvick, ISM Raceway has been one of his best career tracks. He has nine wins there, the most of any driver in NASCAR history, including one earlier this season. Harvick, the pole sitter for this race, will be an overwhelming favorite to win and advance into the Championship 4. Busch’s lone win in Phoenix came in his second career start at the track, way back in 2005. Since then, Busch has racked up 16 more top 10s in 24 starts. He was the dominant car in the spring race, leading 128 of 312 laps before losing out to Harvick. He still finished second, his third top-three finish in the last four races at this track. Busch is just slightly below Harvick on the list of favorites to take the checkered flag Sunday. He’ll also be a strong contender. Elliott was in a must-win situation before Harvick’s penalty was announced. Even though he is still below the cutline, the penalty puts him only 17 points back. 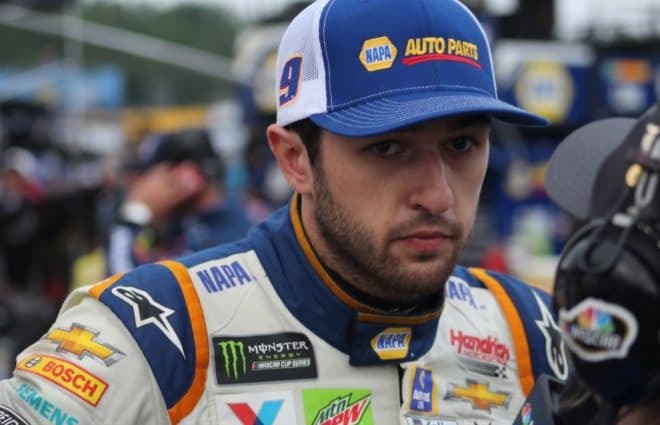 If one of the “Big Three” runs into trouble this weekend, Elliott could find himself in the Championship 4 at Homestead. The Hendrick Motorsports driver has made five starts at ISM Raceway and finished inside the top 10 in all but one. He also has back-to-back top-three finishes, including a runner-up result in this race a season ago. Chase has three wins this season and is also carrying some momentum into the final two races. Another top-five performance would go a long way for this race team, Chevy’s lone hope to make into the Championship 4. 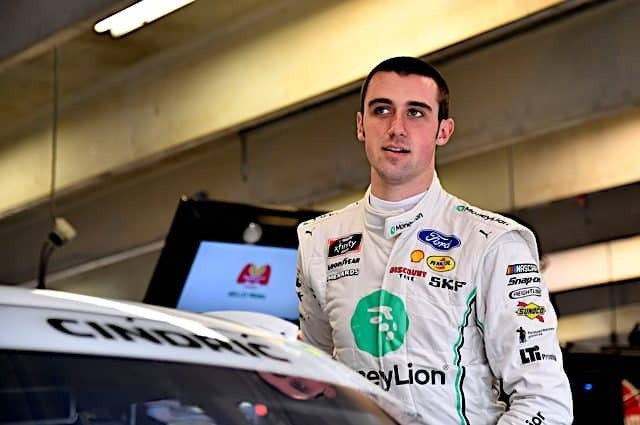 Jones is another young driver with instant success at ISM Raceway. He has made four career Cup starts at the track and has finished inside the top 10 in the last three. While Jones may not have the juice to pick up the win Sunday, another top-10 finish could be in his future. The No. 20 team also failed post-race inspection at Texas following its fourth-place result. 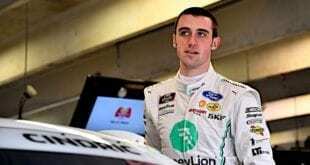 That will leave him poised to bounce back and show his late-season success after getting knocked out of the NASCAR postseason hasn’t been a fluke. The other big news Wednesday was the announcement 2017 series champion Martin Truex Jr. would be driving for Joe Gibbs Racing in 2019. That means Suarez is out of the No. 19 Toyota, making Phoenix his potential final effort driving top-tier equipment in the MENCS. In three starts at this one-mile oval, Suarez has two top 10s. 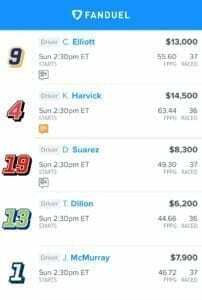 That’s a similar track history to teammate Erik Jones with one big difference: Suarez costs nearly $2,000 less on FanDuel. He could be a sneaky top-10 play this weekend and I wouldn’t miss out. Following the theme of drivers on the move, this Sunday could very well be McMurray’s final career start at ISM Raceway. 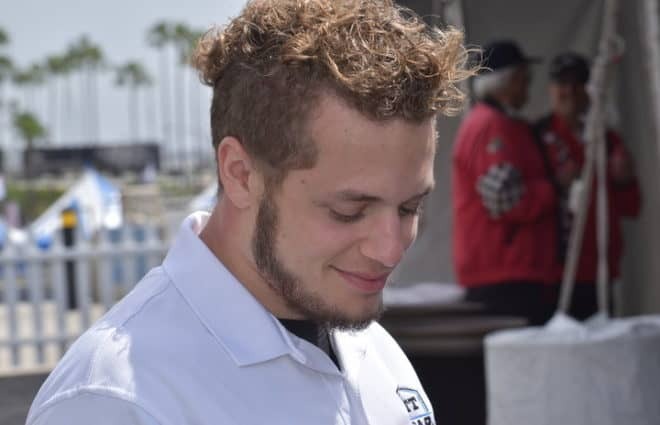 It was announced a few weeks ago he will no longer be competing for Chip Ganassi Racing full-time in 2019. That means he is in win-or-bust mode to finish out the year. This 16-year veteran has been a fringe top-12 finisher at the track over the past few seasons, but he did finish sixth in this race a season ago. A top-10 performance on Sunday would be more than enough to put himself in the winning lineup for FanDuel. When looking at bargain drivers with the potential to score big this weekend, Dillon pops off the paper. 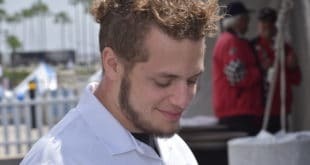 At $6,200, a top 15 would do just fine, and he has a great chance to do just that. Only two weeks ago, at Martinsville Speedway, he finished 15th and ran inside the top 10 consistently. Also, at ISM Raceway last fall, Dillon finished 11th after starting 29th. 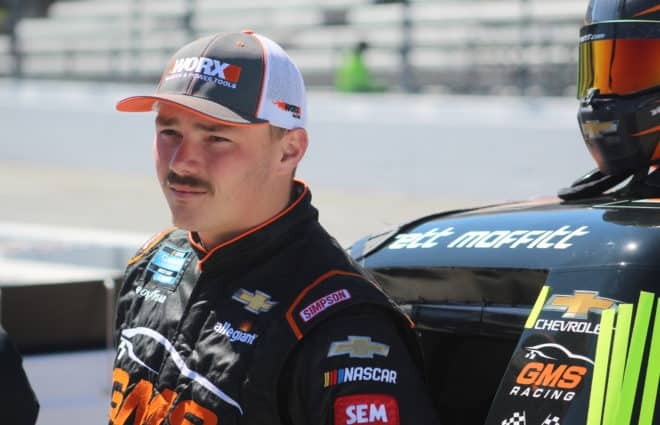 This young driver looks to be on the upswing, along with his team as they finish out 2018. Take a chance on Germain Racing.